Luxardo Sambuca dei Cesari is a popular Liqueurs available from TheDrinkShop in 70cl to buy online. 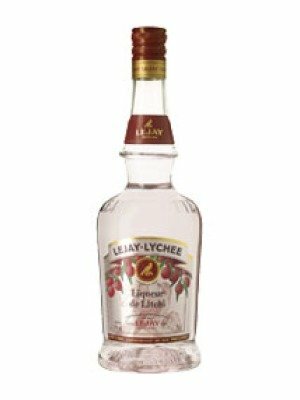 Visit TheDrinkShop for the best price for 70cl of Luxardo Sambuca dei Cesari or compare prices on our other Liqueurs products. 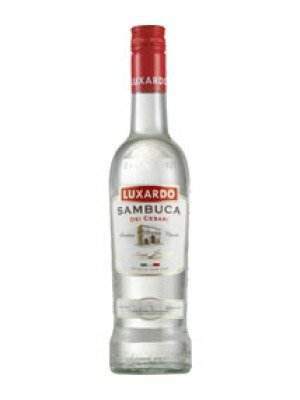 Luxardo Sambuca - the authentic Italian after-dinner liqueur. The Luxardo family have been making their world famous liqueurs since 1821. Their Sambuca is an infusion of green Sicilian aniseed, plump Paduan elderberries and the purest grain alcohol. Luxardo Sambuca is rounded and smoothed by six months gentle maturation in Finnish wood vats. You should serve Sambuca in a liqueur glass with three roasted coffee beans floating on top. Set it ablaze to provide the ideal conclusion to dinner in true flamboyant Italian style. Extinguish the flame and sip the warmed drink with pleasure. Legend has it that three coffee beans are the symbol for romance. Where to buy Luxardo Sambuca dei Cesari ? Luxardo Sambuca dei Cesari Supermarkets & Stockists. You can buy Luxardo Sambuca dei Cesari online in most retailers and find it in the Liqueurs aisle in supermarkets but we found the best deals online for Luxardo Sambuca dei Cesari in TheDrinkShop, DrinkSupermarket.com, and others. Compare the current price of Luxardo Sambuca dei Cesari in 70cl size in the table of offers below. Simply click on the button to order Luxardo Sambuca dei Cesari online now.